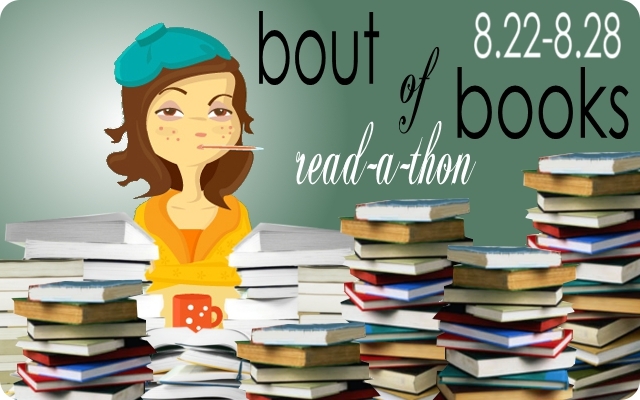 Today is Day Two of the Bout of Books Read-a-Thon! Woohoo! I should have much more time tonight than yesterday to read, and I can't wait to bury my nose in a good book. Today's another early day. Lots of errands to run, then it's off to work on my submission for Beth Revis's contest again. I should have some time in the early afternoon, because my doggies can't be locked up all day, and then I'm off again to Schuler Books in Lansing for a Carrie Vaughn signing event. Yay! In terms of books, I'm hoping to finish Grimspace today, then either finish the ARC of Amy Kathleen Ryan's Glow that I started last week or start the next Linnea Sinclair book, Games of Command. Today has been one of those days where you know you've been busy and running around all day, yet you still feel like nothing has actually been accomplished. Le sigh. I was very fortunate today to meet the lovely and talented Carrie Vaughn at Schuler Books in Lansing. The drive to the signing sucked (2.5 hours instead of 1.5), but the event itself was lovely. She read an excerpt from her short story in the upcoming anthology, Down These Strange Streets, did a Q&A session, and was then nice enough to sign all of the 17 books that I brought. (Yes, 17! That is including the 2 that I bought at the store but not the other 2 that I couldn't find from my own stash!) If you have an opportunity to go to one of her events, I highly recommend it. She's a great public speaker. This was the highlight of my day. However, the rest of the day seems to have been spent running errands or driving somewhere -- not exactly productive! I did read some of my audiobook of L.A. Weatherly's Angel Burn* that I picked up at BEA, as well as more of Grimspace while waiting for the event to begin. Hopefully I can knock the rest of that out before passing out for the night. * I read the British version of this long before BEA. This is such a great book! An original concept with evil angels and a hot boy - what's not to love? I was too tired to update this last night, but I dug a little further into Grimspace.